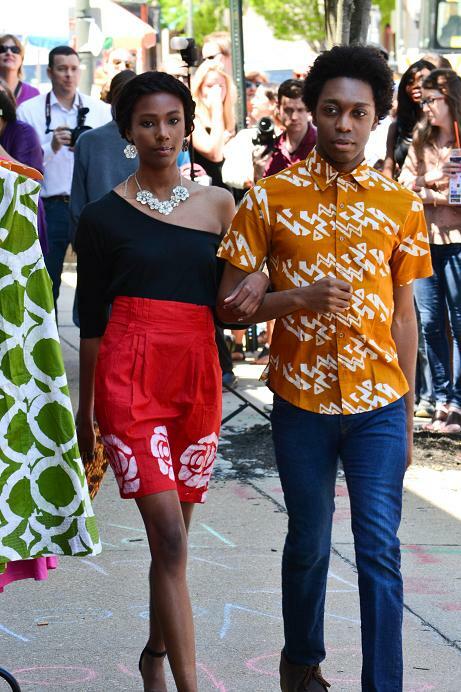 RVA Fashion Week, founded in 2008 and launched in 2009, reached new heights in its 6th Annual Showcase, which took place between April 27 and May 4 of this year. Richmond fashion lovers experienced a week long presentation of the diverse fashions of local retailers, the culture of the Richmond fashion scene, and the brilliant designs of up and coming local designers. 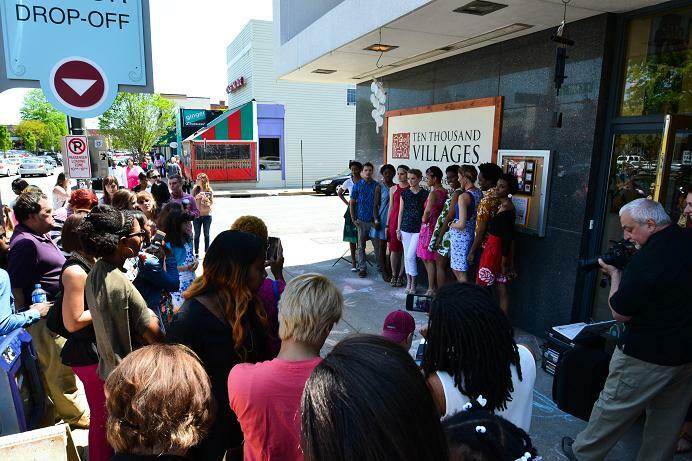 The sixth annual RVA Fashion Week began on Sunday, April 27 and will continue through Sunday, May 4, with events happening nightly at various venues around town. This locally oriented celebration seeks to promote not only the local designers that make up the talented, under-the-radar fashion community that exists in Richmond, but to further promote this city and its vibrant artistic culture as a whole. UNOS, who have a gallery in Richmond located at 700 N. 4th St, will be hosting Wednesday night’s Fashion Week event, the Art Gallery Gala, featuring catering by Mezzanine and an appearance by Isley Brewing Company, the exclusive craft beer sponsor. There will be art on display by artists Mel Heath, Brittany Ketcham, Justin McCafferty, Bryan Buehrle, Simon Stamenov, Zachary Morris, and more, and the event has the dual purpose of celebrating the work of all the artists involved and of raising public awareness about UNOS and their mission. 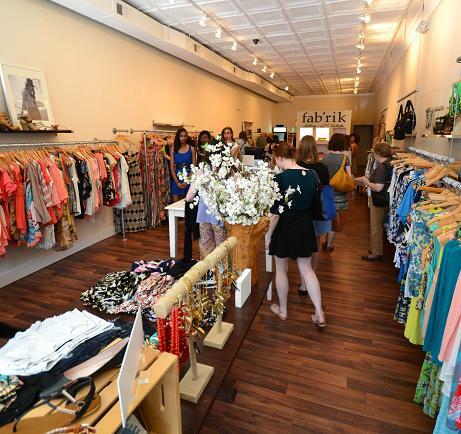 Thursday night’s show, RVA Threads, is devoted to local consignment boutiques. Featuring vintage and secondhand wares from Rumors, Clementine, and Ashby, as well as looks from designer Ryan Azia, this event helps reflect RVA’s unique sensibility. “[Richmond is] centrally located from all these great areas, [and] we have this special style,” Koy said, citing “that rock n’ roll, hipster feel that Richmond loves so much.” The RVA Threads Block Party will take place at Spartan Studios, located at 1702 Belleville Ave, at the end of Norfolk Ave in Scott’s Addition. True to its name, the event is indeed a block party, with vendors and food trucks on hand, plus live music from local bands Celtic Panda and Agent. The biggest shows will take place as we head into the weekend. Friday night will feature the Local Designer Showcase at The Broadberry, located at 2729 W. Broad St. Designers from VA, including Chilalay, Angelina Cooper, Amanda Campbell, Abigail Mpofu, Ashley Church, Candace Parrish, Markie Colden, Nijole Bailey, Ryan Azia, Stuart King, Lakisha Greene, Kamala Bhagat, and more will be on hand showcasing their best fashion designs. Then on Saturday night at The National (708 E. Broad St), RVA Fashion Week will present the Fashion Show Finale, an event showcasing local boutiques including South Moon Under, 707 Fine Clothing, Cache, BCBG, Ten Thousand Villages, Fabrik, Alternatives, and Glassboat. This event will feature musical performances from The Handsmiths, McBeth, Joel Antolijao, and Agent. In a city like Richmond, much smaller than New York, LA, Miami, or other American fashion capitals, the question must be raised–is there really a need for an RVA Fashion Week? Koy is firmly convinced that there is. “We’re a very small metropolis, but the talent that’s located in just this small town [is] amazing,” she declared. “People don’t understand the great finds we have… We have a great fashion scene that nobody knows about, and it’s starting to get a little bit more exposure.” Echoing her earlier reference to the city’s unique style, she repeated: “We have a certain look. 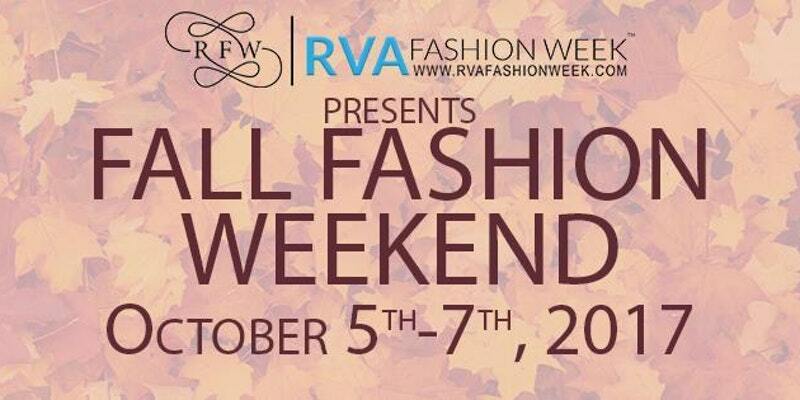 And we have broadcast it.” RVA Fashion Week just hopes to boost that signal a bit more. And they plan to continue to do so, well beyond this week. “This is our sixth year doing this, and we’re just going to keep on going bigger,” Koy declared. “With UNOS coming on board, we’re giving them a little bit more exposure, and showing that art, fashion, and charity can all come together in one great aspect for the week–and keep it going for the entire year.” Be a part of it–keep up with RVA Fashion Week on Facebook, Twitter, and Instagram, or go to rvafashionweek.com.